This is a special series model of which a strictly limited number of just 80 will be built. All have already been sold. 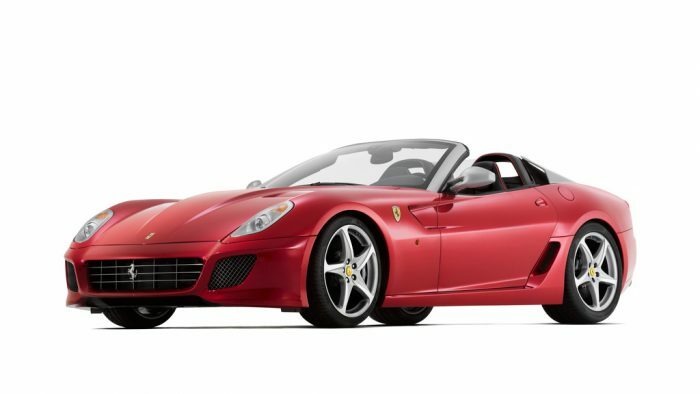 Ferrari chose to build 80 SA APERTAs in celebration of Pininfarina’s 80th anniversary. The SA nomenclature also pays homage to both Sergio and Andrea Pininfarina whose company and work have been linked to the most successful road-going cars ever built at Maranello. The SA APERTA is a true roadster which allows its occupants to enjoy the superlative emotions afforded by our signature front-engined V12 architecture in a completely open-top setting.